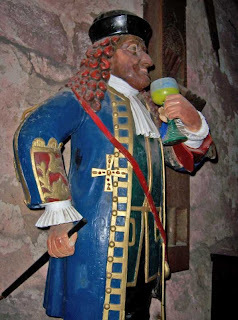 IN his continuing search for the more weird, wacky and wondrous in the world of travel, David Ellis says that one of the most-photographed statues in Germany's famous Heidelburg Castle is not that of any celebrated member of the nobility, but of an Italian dwarf with a drink problem. 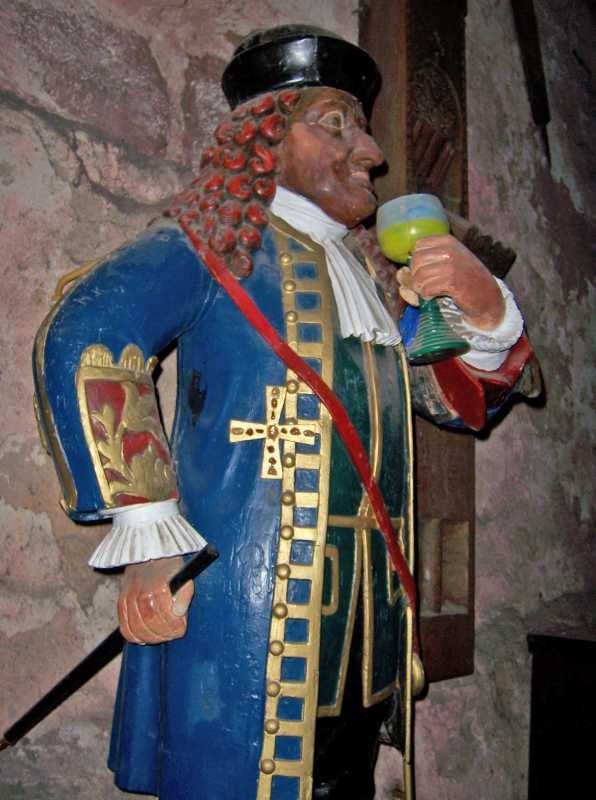 Officially born Pankert Clemens in Italy's South Tyrol, he made his way to Heidelberg where he sought work at the Castle around 1720, and on seeing his odd stature and behaviour, Prince Karl Philip of the Palatine appointed him Court Jester and Keeper of the Tun – then, and still now, the world's biggest wine barrel. Clemens performed at countless royal events at the Castle, and was soon dubbed "Perkeo" after forever replying "perché no?" (Italian for "why not?") whenever asked if he wanted another glass of wine. It's said that in his later years he lived on nothing but wine, drinking an alleged 5- to 10-litres or more a day . When he fell ill close to his 80th birthday, the court doctor ordered him off the wine for at least a week, and to drink water in that time. A protesting Perkeo reluctantly agreed – and died the next day.